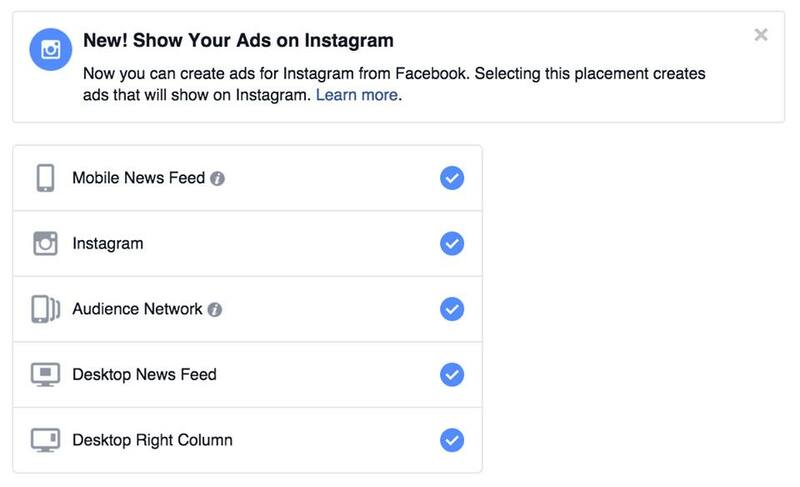 How to make the most of the latest advertising opportunities on Instagram. 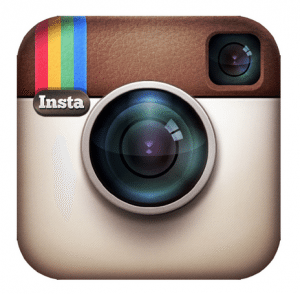 Instagram just recently introduced a sixty second video option for advertisers! In a world full of six second vines and 140 character tweets, this minute-long allowance presents a great opportunity for you to craft a meaningful message to your niche market without having to worry too much about the amount of time you have left. Low-cost ad options from Facebook have also been introduced on Instagram within this sixty second video format, creating a huge new opportunity to reach your perfect target market niche! This will enable you to craft one video and show it to your target niche audience across two of the largest social media networks at once! Also, because Instagram allows up to thirty hashtags – which are pretty much the backbone of this social networking platform – using them will give your video the opportunity to be discovered through user searches on top of the paid reach that your ad entitles you to. Good luck exploring these new ways to expand your business!